Do you work in Photoshop when you suspect you should be working in Illustrator? Do you find Illustrator bizarrely daunting? Baffling? Unintuitive? 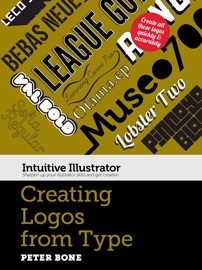 Do you look at work created in Illustrator and wish you could use it better? Do you find online tutorials show you how to create one cool thing but don’t lead you anywhere else?